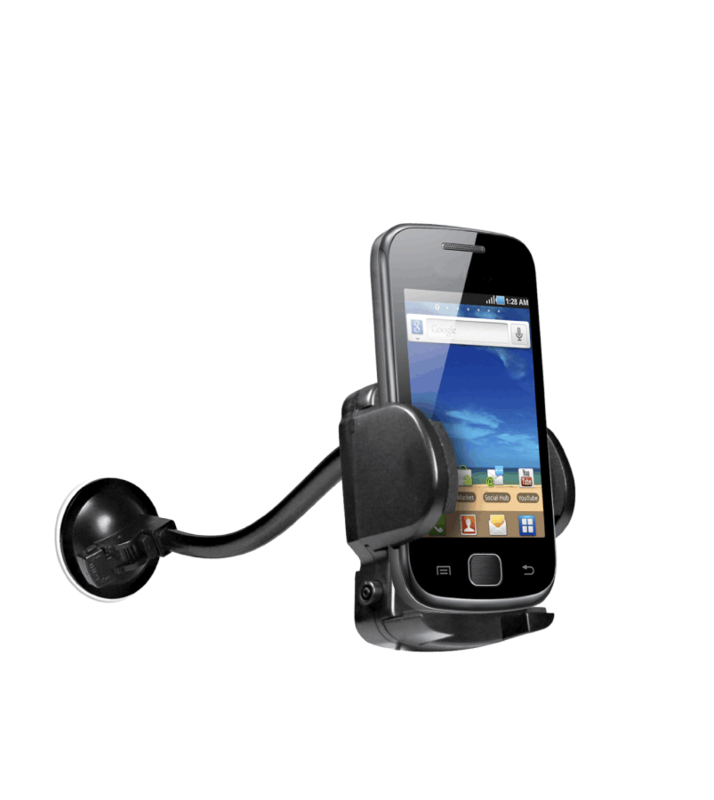 The Freeway car holder allows you to enjoy all features of your phone while driving. 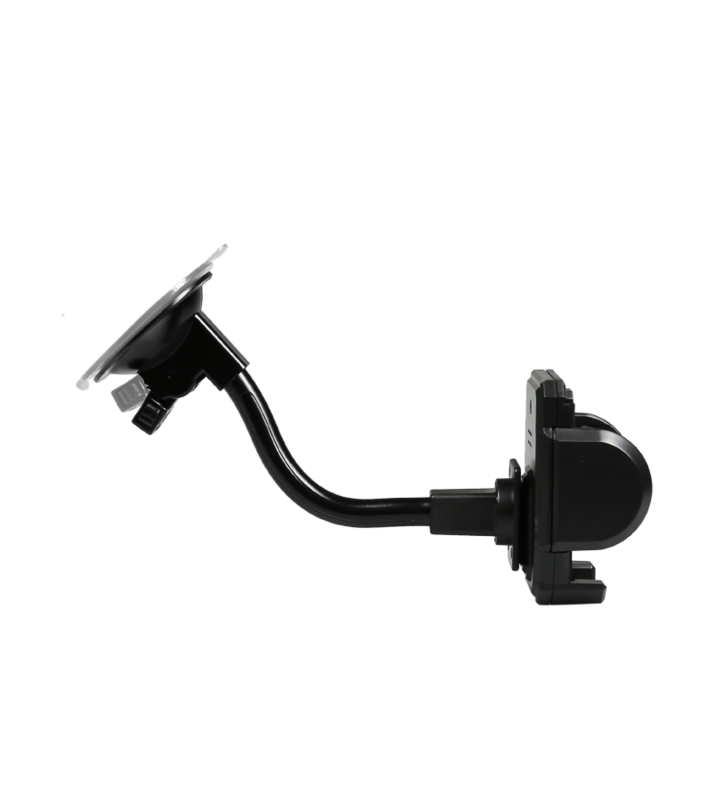 The suction cup mounting system allows easy and fast installation. The orientable shaft and the adjustable support extend the compatibility to any mobile phone model.